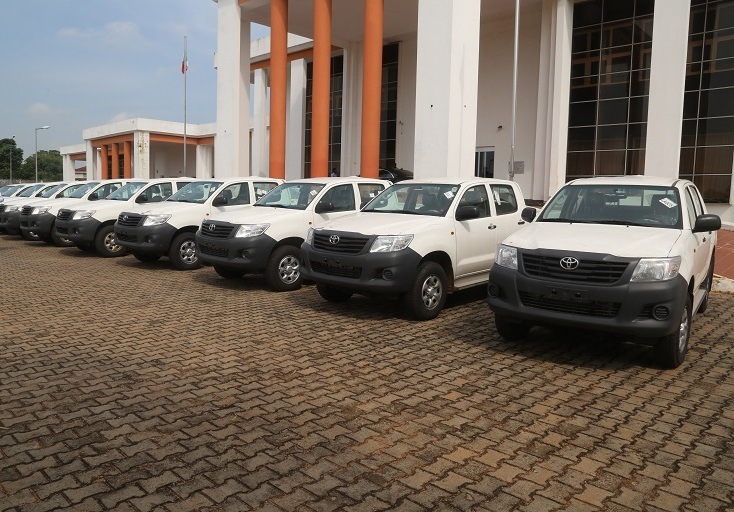 Delta State Governor, Senator Dr. Ifeanyi Okowa has presented ten pieces of Hilux security vans to the Police , as part of activities to checkmate activities of criminals in the state ahead of Christmas celebration. Speaking during the presentation of the vans to the Commissioner of Police, Delta State Command, Mr Zaina Ibrahim, Governor Okowa disclosed that the security vans were to assist the new special security unit codenamed, “Eagle Net” that was created by the Police Command in tackling special security challenges in the state. Governor Okowa reiterated that Delta State is an investors’ haven and his administration would consolidate on the gains recorded in the area of achieving peaceful co-existence in the state. 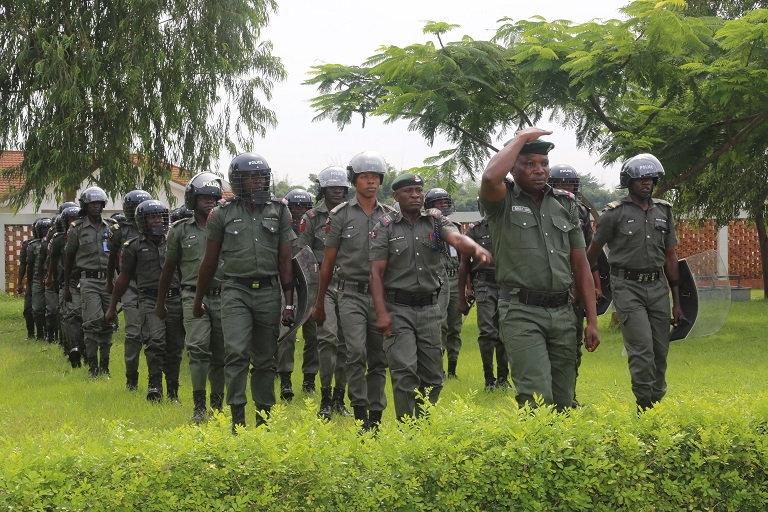 “We are committed to ensuring the security and peace in our state; we thank God that all our security agencies are collaborating with each other to consolidate on the peace and security in the state; we will do more within our resources to ensure a more peaceful Delta State so as to allow investors to come and provide employment for our teeming youths,” the Governor added. 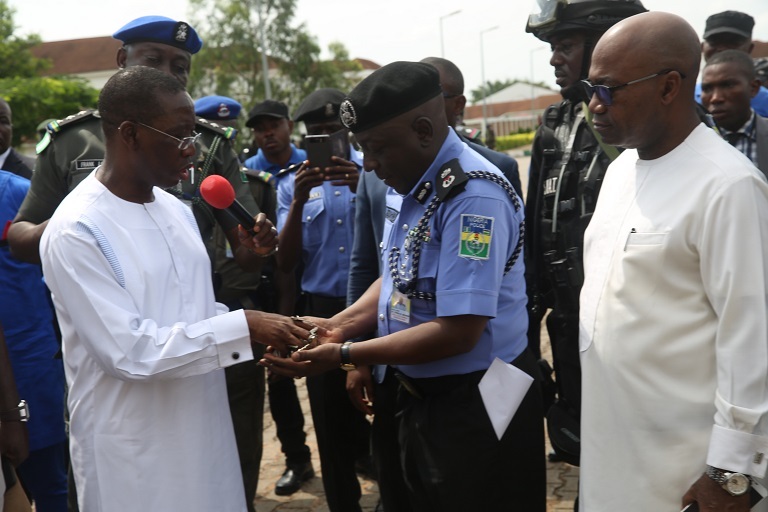 Commissioner for Police in the state, Mr. Zanna Ibrahim thanked Governor Okowa for donating the vans stating, “this is an attestation to my conviction that security takes precedence in Governor Okowa’s administration.